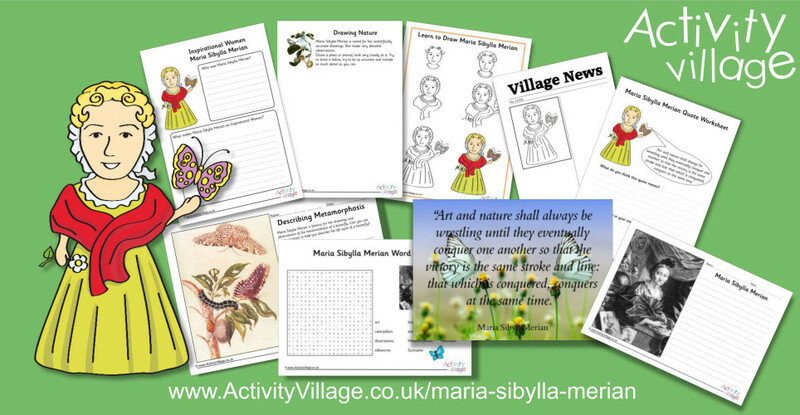 On what would have been her 372nd birthday we give you our latest famous person - Maria Sibylla Merian. This naturalist and illustrator was a trailblazer for women in science. Through her careful observations and drawings she added much to our understanding of insect life - particularly the life cycle of butterflies - making her the inspiration behind our new life cycles topic.